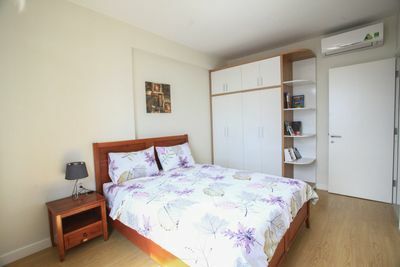 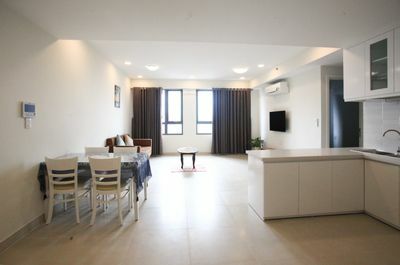 Enjoy this spacious 3 bedroom apartment with convenient and fully furniture including AC, TV, refrigerator, washing machine. 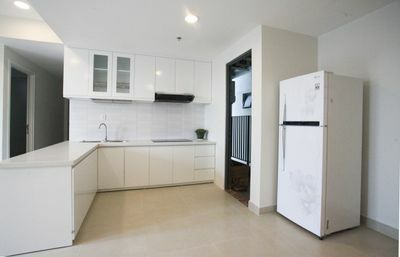 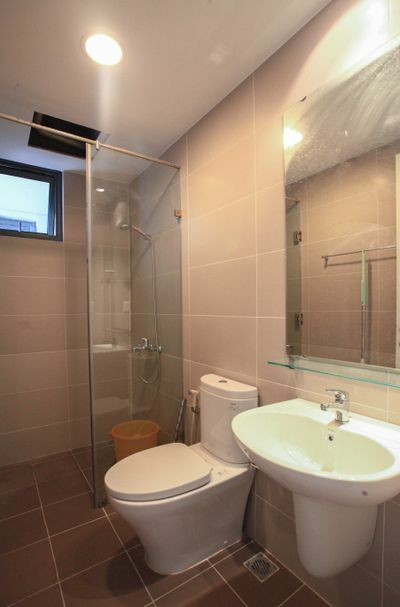 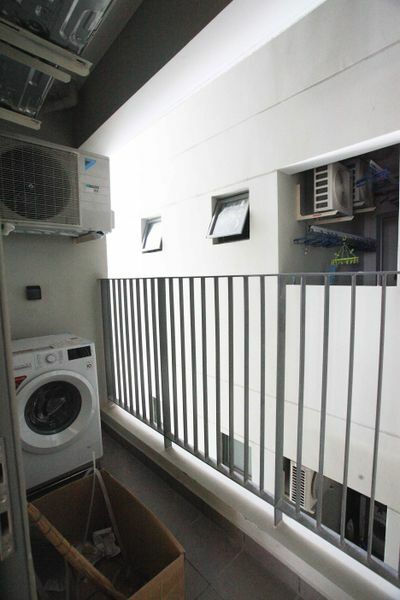 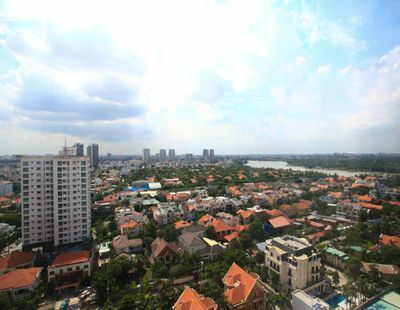 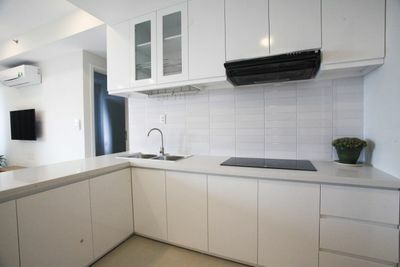 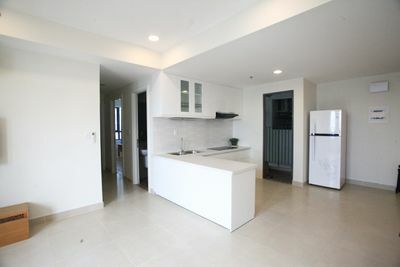 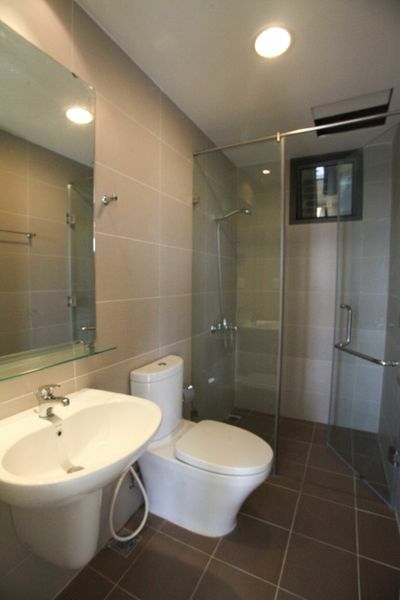 Moreover, it has a beautiful view of Saigon River, District 1 and pool view. 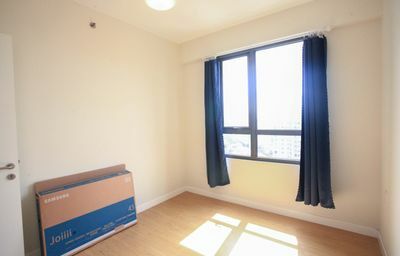 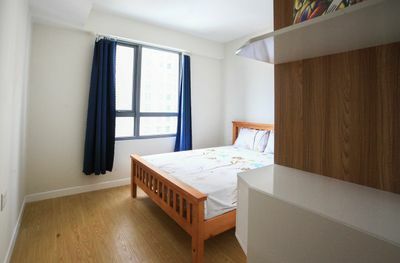 The rental price is 1100 USD excluding management fee. 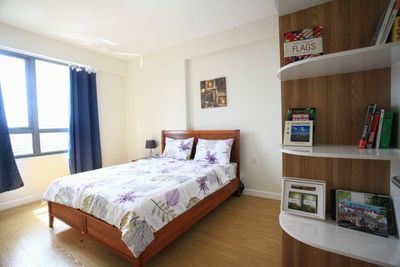 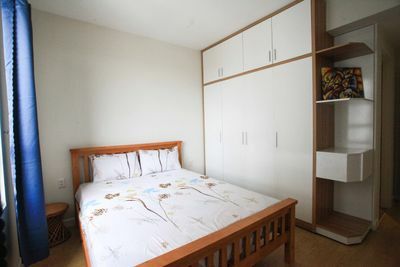 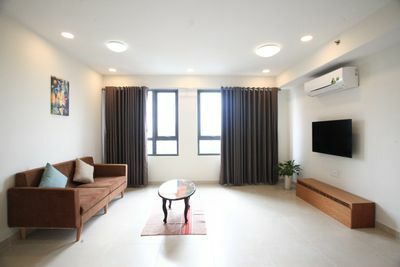 Belonging to Masteri Thao Dien, it takes you just a few minutes to the playground for kids, swimming pool, gymnasium and especially Vincom Mega Mall.